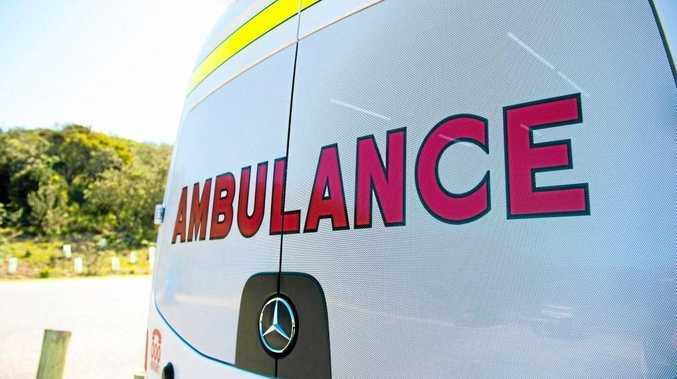 UPDATE 5.45PM: A Queensland Ambulance spokesperson has confirmed two patients have been transported to the Biloela Hospital with minor injuries. UPDATE 5.25PM: POLICE have found a vehicle on its roof in a paddock off the Dawson Hwy. Queensland Ambulance crews are on their way to the scene. 5.15PM: A CAR has rolled on the Dawson Hwy at Dululu. No reports of injury at this point in time.